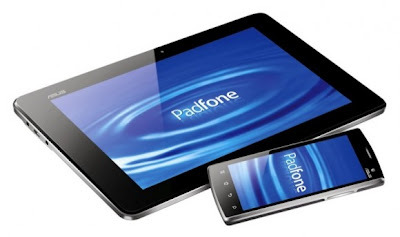 • Asus Padfone: Asus PadFone is a combo pack of tablet and smartphone. By putting the smartphone in the device’s dock you can increase the tablets battery life by five times. 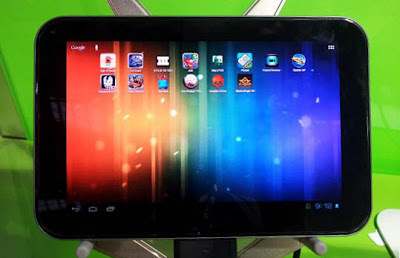 The device is powered by a 1.2 GHz Quad-Core processor with NVIDIA Tegra 3 and in OS it has Android 4.0. It has another features 10.1-inch screen with 1280 × 800 pixels display with LED backlight, 8 MP camera with 1080p video recording, 1.2 MP front camera, 16 GB memory and1 GB RAM. • Samsung Galaxy Note 10: With 10.1 inch touchscreen and 1280x800 pixels of resolution and a new S-Pen stylus it is quite attractive in its look and sleekness. 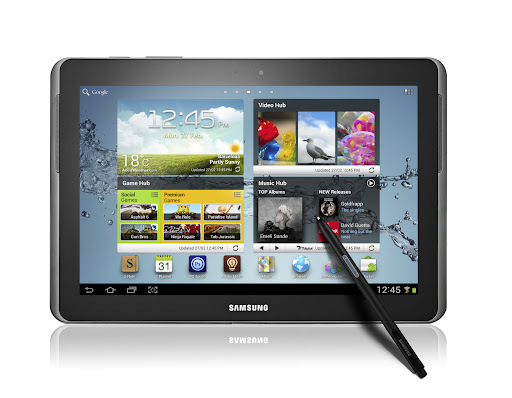 The tablet is powered with 1 GHz dual-core processor, 1 GB of RAM and it is operated on Android 4.0 operating system. Its other features include 3 MP camera on the back and a VGA on the front and 8, 16 and 32GB internal memory storage expandable with microSD card up to 32GB. For connectivity it has Bluetooth 3.0, micro USB 2.0 and Wi-Fi. • Toshiba AT270: A pocket sized tablet it appears to be gaming tablet. With a beautiful sleek body the tablet is powered by Nvidia Quad Core Tegra 3 processor, 1 GB of RAM and runs on Android 4.0 Ice Cream Sandwich. It has a 7.7 inch AMOLED touchscreen with 1280x800 pixels of resolution, rear facing camera, 16 GB internal memory and a microSD card slot for expandable memory. For connectivity it has microUSB, Wi-Fi and Bluetooth. 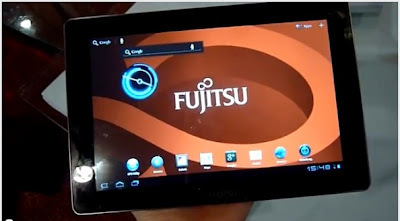 • Fujitsu Stylistic M532: It has similar specifications like Toshiba AT270. The advantage it has over Toshiba’s tablet is 8 MP back facing camera, 3 MP front facing camera and a bigger 10 inch screen.